Live Well Chiropractic now provides on-site fully digital x-rays for all our patients. In many cases to diagnose the exact condition and cause of symptoms further imaging is necessary. Thus the benefits of having this system in the practice are vast and endless. Not only can x-rays be used to diagnose new patients, but also new problems that may have arisen to current patients. 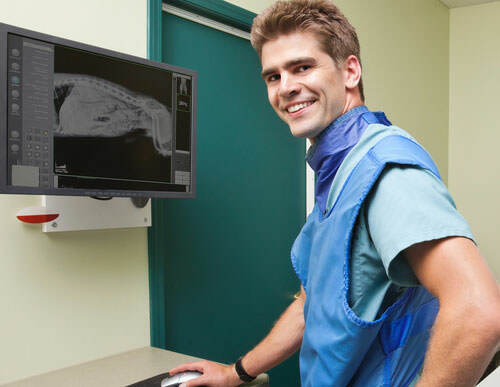 Progressive examinations to determine objective outcome measures are also done with x-ray analysis to see exactly what improvement has been achieved and how to get the best possible result. 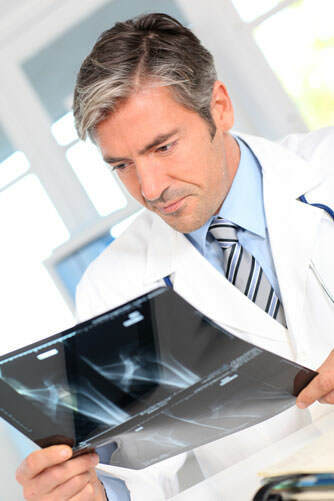 The cost of the x-rays are redeemed through Medicare so there is no out of pocket cost to the client. We currently store x-rays on our server and also have a back-up server so images are safe and secure. This coincides with our paperless patient management system. Each treatment table has a computer assigned to it, which allows the Chiropractor to see your x-rays, medical history, previous treatment and other vital information every single visit! This efficiency has enabled Live Well Chiropractic in being the leader in providing safe and effective care in Sydney.